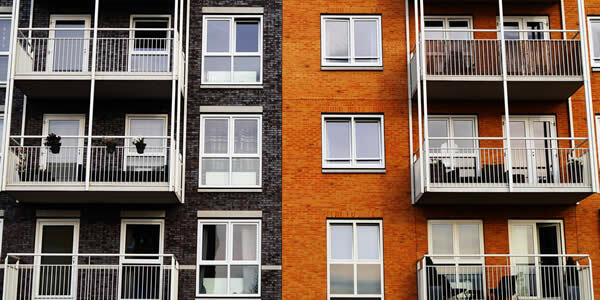 If you own a rental or investment property, you become liable for accidents to your property. Investment and rental insurance protects you from the financial deficits in result of damage to your building, injured personals, and damage to other’s belongings. We offer free, comparative quotes on investment or rental insurance so you get the best rates available to you. If you want to see how much investement or rental insurance will be, just request a free quote to find out.